We have spent many afternoons with our favorite snacks creating towers, cars, castles, school buildings and so much more with our LEGO. 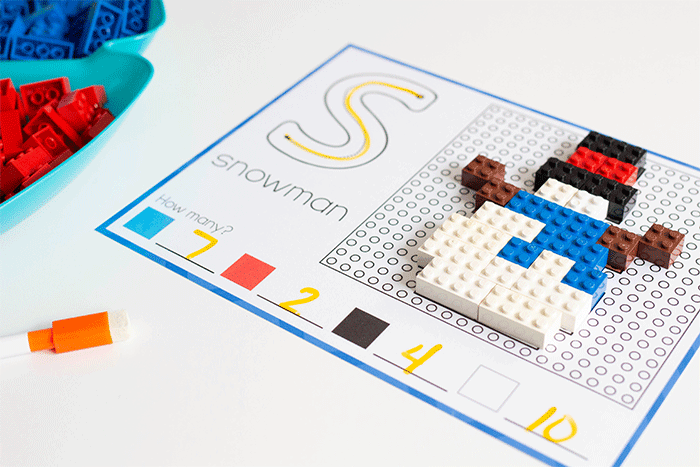 These little plastic blocks have a magical way of pulling creativity out from deep down and helping children (and let’s be real – adults too) make beautiful structures. 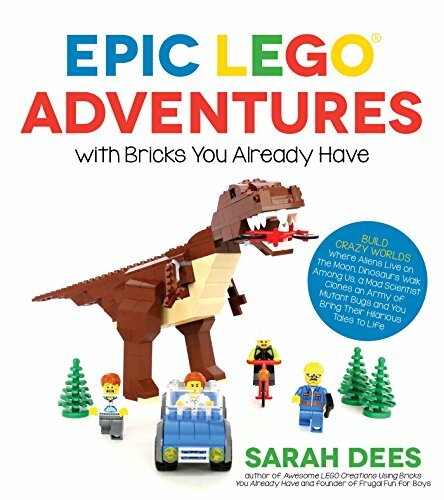 LEGO are so magical, there is no reason why we shouldn’t use them to help us teach children other areas of learning as well. 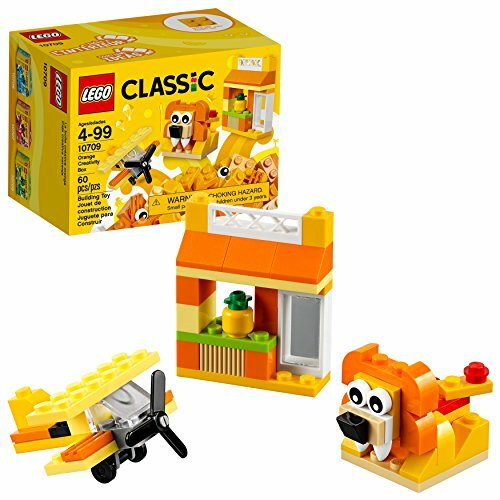 We love LEGO activities and have used them for many years in our home. One thing, regardless of what activity you are doing with LEGO is that fine motor skills are strengthened. I have talked about my daughter’s need for extra fine motor activities. I try to incorporate fine motor into many of our activities, even when we are practicing ABCs, numbers or even sight words! Fine motor skill activities help strengthen the muscles and dexterity of the hand, fingers and thumbs. This skill is necessary for tasks such as eating, zipping a zipper or buttoning a button and of course writing. Strengthening fine motor skills can assist in a child’s ability to write and their handwriting. 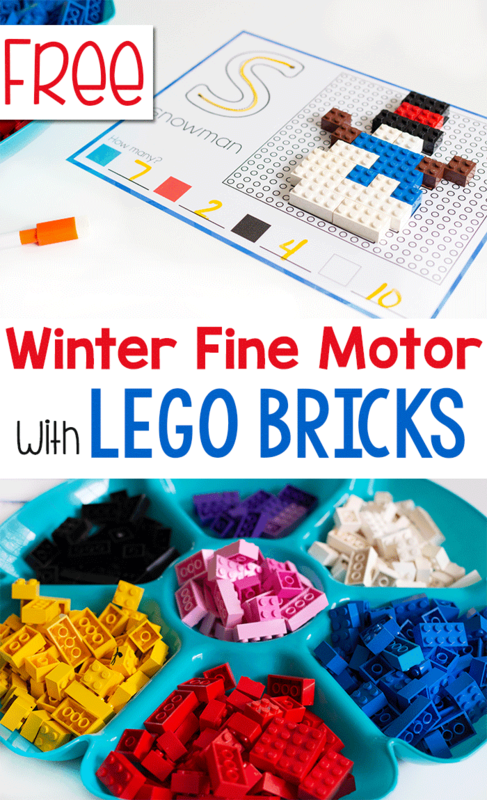 This Winter Fine Motor Activity with LEGO bricks not only helps strengthen fine motor skills but also incorporates letters, beginning sounds, counting, sorting and more. While all of these skills are being strengthened, children thing they are simply playing a game because they are using LEGO! Print and laminate the fine motor cards. Cut apart the individual fine motor mats. 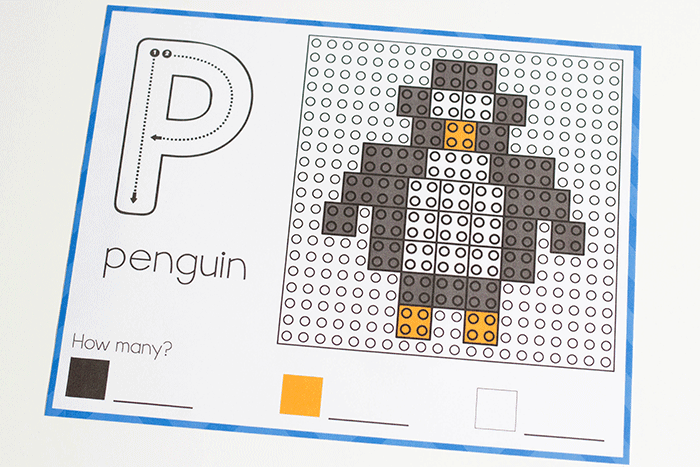 Grab your LEGO bricks, dry erase writing utensils and let’s go! If you prefer not to laminate activities, our other favorite option is to use dry erase pockets. This allows the activities to be used over and over without using lamination process. You can still use these to write with dry erase markers or crayons. 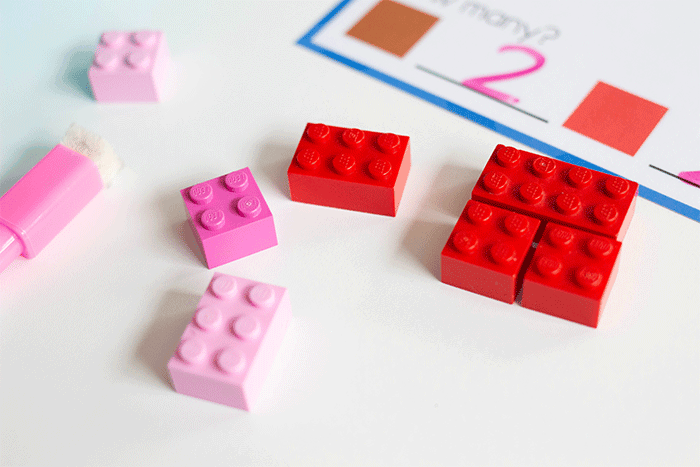 You can also set LEGO bricks or other counters on top as well. I prefer laminating for activities that I know we will use over and over, like this one. I KNOW this is going to be a hit. Ones that we may use for a shorter period of time, I will just slide them into a dry erase pocket until we are ready to move on. 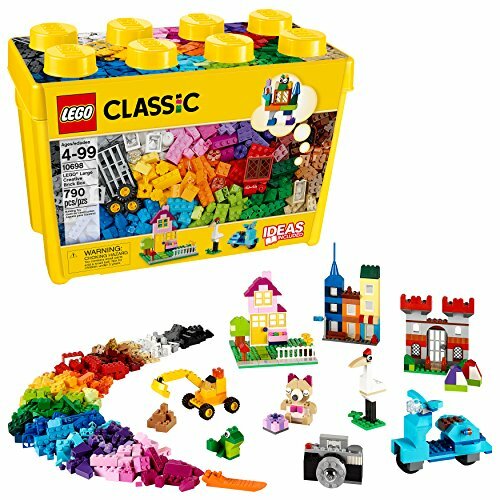 We used the LEGO Classic set. 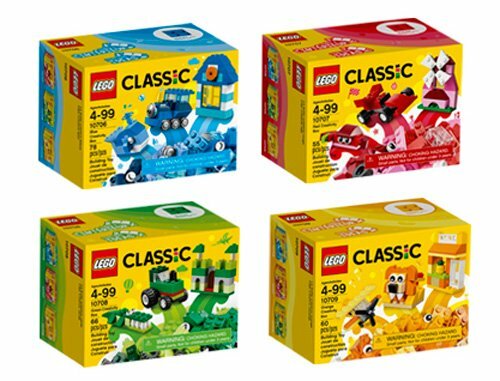 The newer sets have pink and purple as well as the traditional colors. The colors that we use in this activity are: Brown, Dark and Light Blue, Pink, White, Red, Purple, Orange, Black, Yellow, and Grey. PLEASE NOTE: There is a good chance that you will not have enough of some colors. (Especially the purple, brown and orange bricks.) This is a GREAT opportunity to help your kids use flexible thinking and find out ways to create the pictures with different colors, using multiple small bricks to make a larger brick. 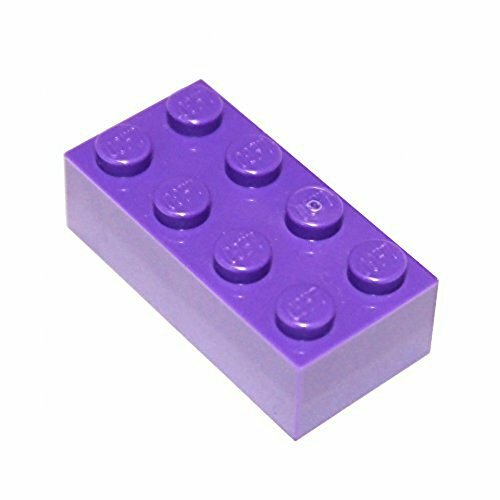 We have a fairly large collection of bricks, including many LEGO Friends sets and we did not have enough purple. 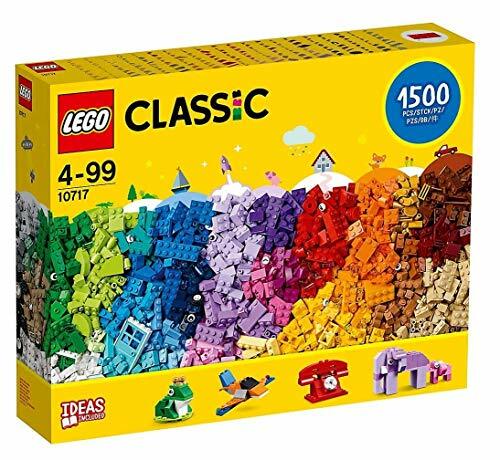 If this is a big concern to you, you can purchase individual colors on Amazon to fill in the ones that you are missing. 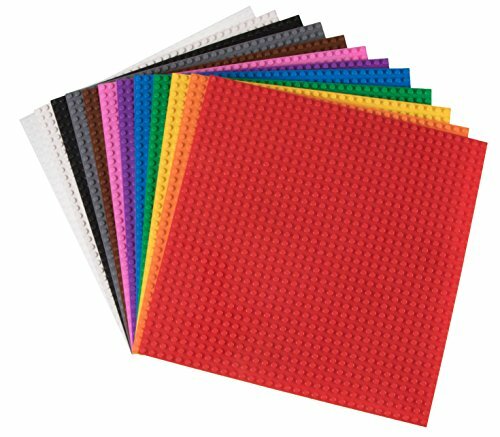 I will be sharing several of these fine motor mats for LEGO bricks throughout the year, so it could be a good investment for future activities. 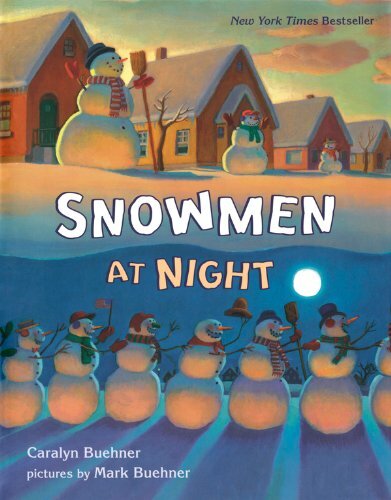 We have included 9 winter themed fine motor mats total in both English and Spanish (woohoo!!). 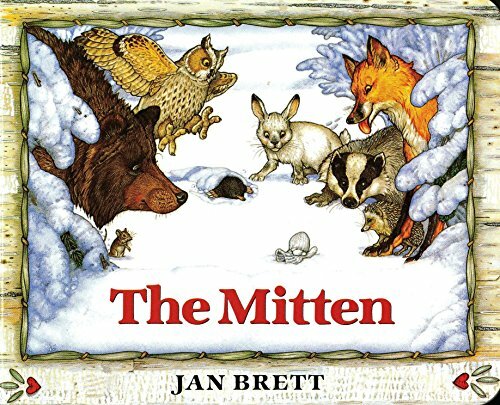 Each fine motor mat includes a winter themed picture (listed below), a big bubble letter that said picture starts with, as well as lines to count the colors that appear. 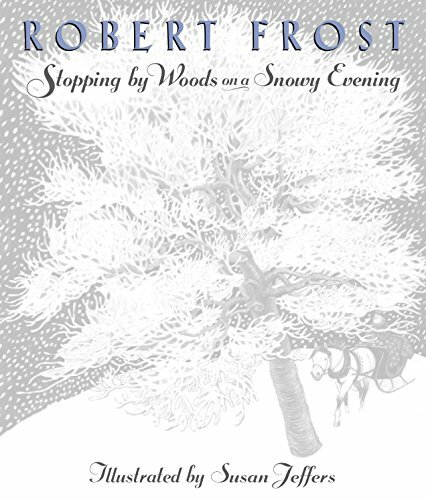 Each page highlights the uppercase version for the beginning letter of each word, as well as, listing the word. 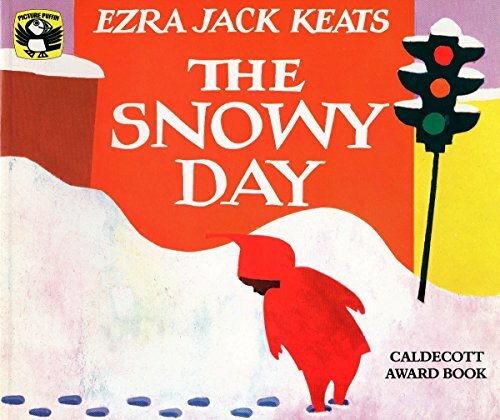 This is fantastic for letter recognition and beginning sounds. Students can use a dry erase marker or dry erase crayon to trace the letter. 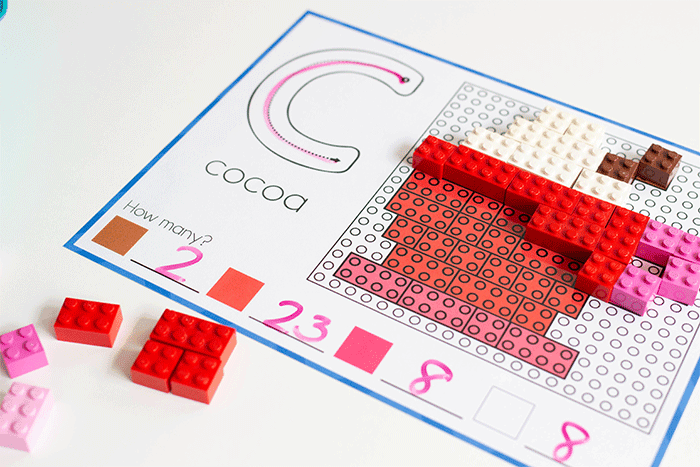 Each page also has a space for children to count each color of block and record the answer on the correct line with a dry erase marker. This is extending the activity and including math into a fine motor activity. This is helping to break up the focus for kids and put it in a different direction, while still learning! Finally, the main event. 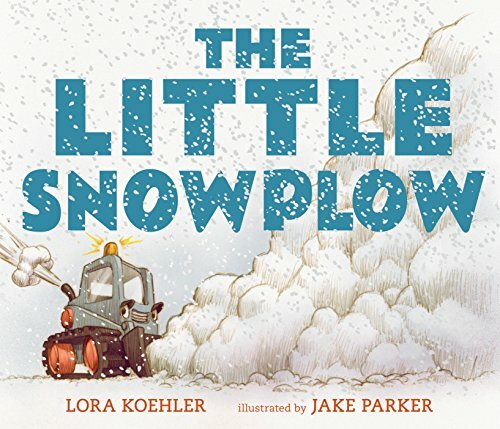 Each page has a winter themed picture with grids that are the size of the LEGO blocks. This is basically like a map for kids to use to create each picture with LEGOs. 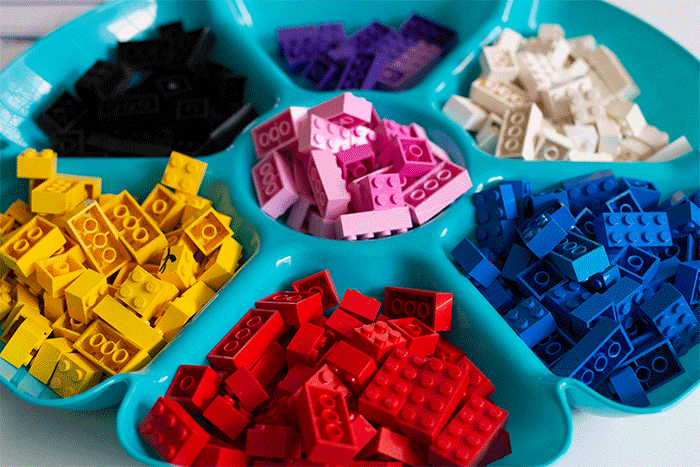 Children just need to place the LEGO in onto the right colored square and continue to until the picture is complete. This is increasing fine motor skills and strength while working on something most kids do as a hobby! While I worked hard to try to make the picture of the grid the correct size, I know that every printer is a little bit different. 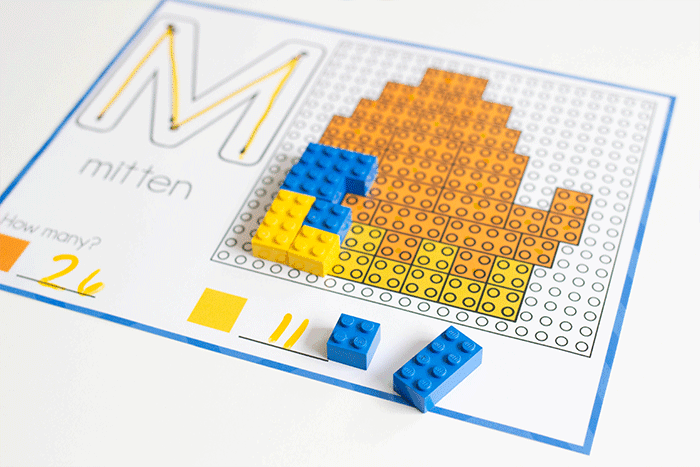 It may work better to have the kids create the picture on a LEGO baseplate and using the picture for a guide. 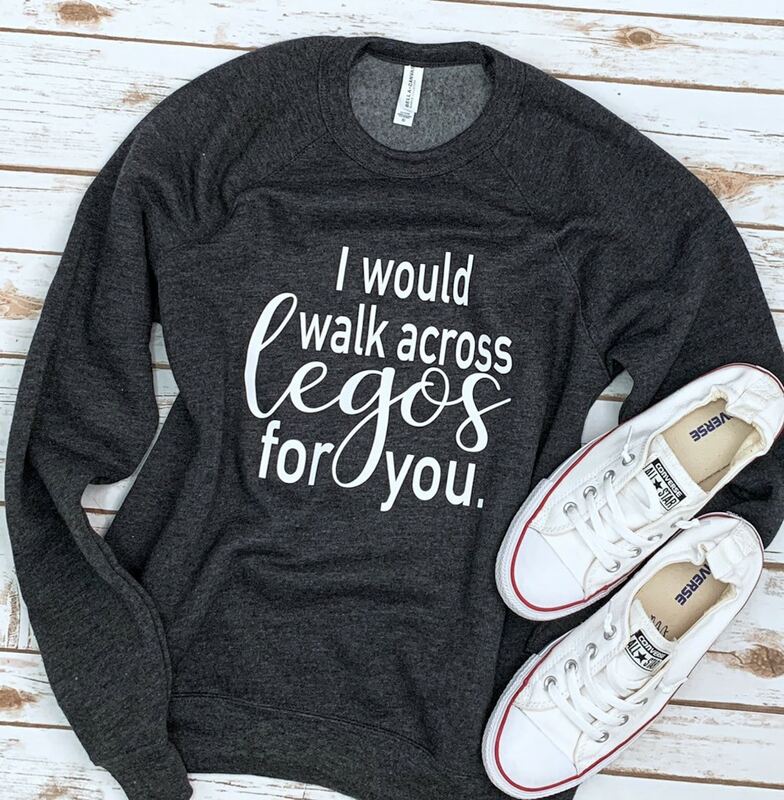 I would walk across LEGOS for you. Instead of using a dry erase marker or crayon to trace the letter, ask child to form the letter with play dough and place it on the letter. 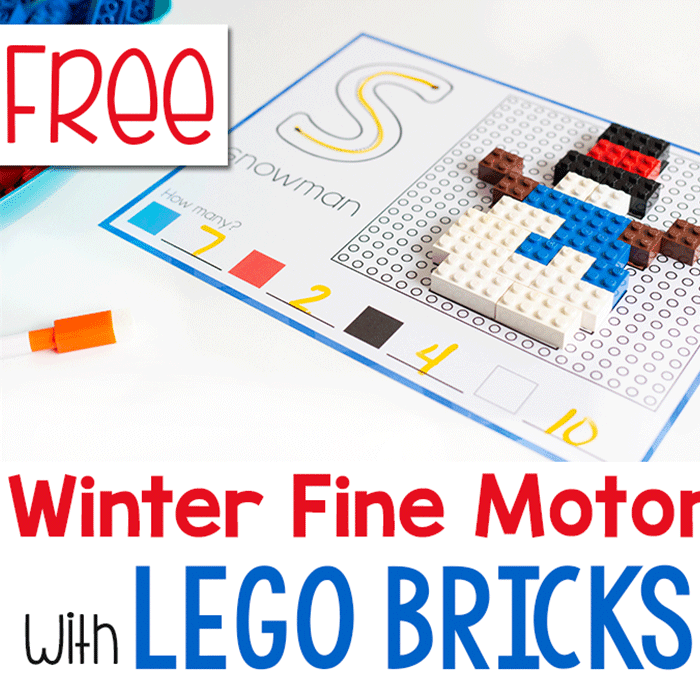 Pair the Winter Fine Motor Mats for LEGO bricks with some fun winter books for an easy math and literacy project! 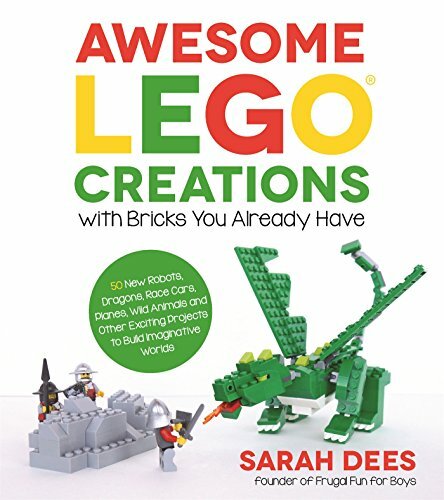 Looking for more LEGO fun? 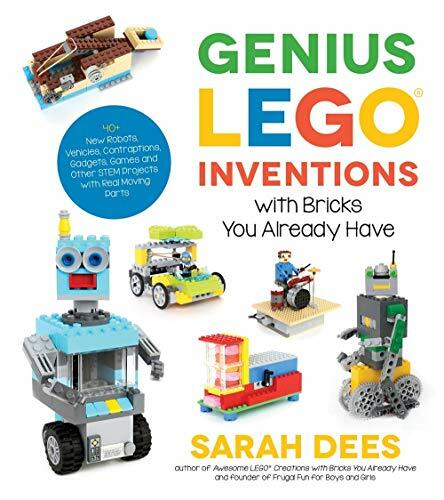 Check out these amazing LEGO project books from my friend, Sara Dees, creator of Frugal Fun for Boys and Girls! 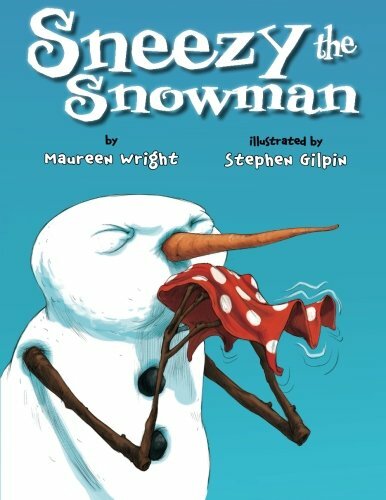 We have all three books and my kids love them!